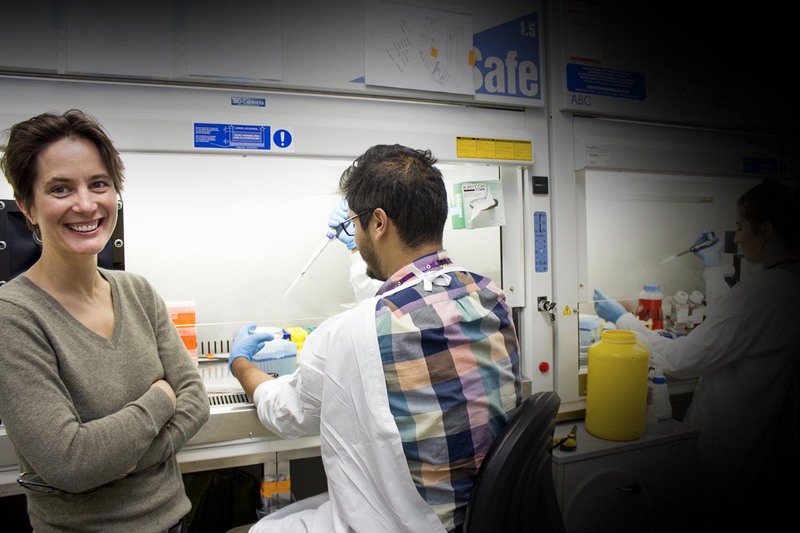 Associate Professor's Alice Pebay and Alex Hewitt are leading a research team which uses cutting-edge stem cell technology to determine how eye cells become damaged and lead to blindness. Scientists can use a small skin sample from a person's forearm and turn it into eye cells, allowing us to understand inherited eye diseases, test new drugs and help find a treatment. A/Prof Hewitt says "Ongoing advances in medical research, be it stem cell, gene therapy or gene editing technology, opens the prospect of dramatically changing the disease natural history for many inherited diseases. We have established Genetic Cures Australia as a collaborative resource to ensure Australian patients they have access to leading gene based therapies and clinical trials"
A/Prof Hewitt is also working on treatments for other eye diseases such as glaucoma and macular degeneration and was ranked as Australia's top medical research fellow and clinician for last year by the National Health and Medical Research Council. 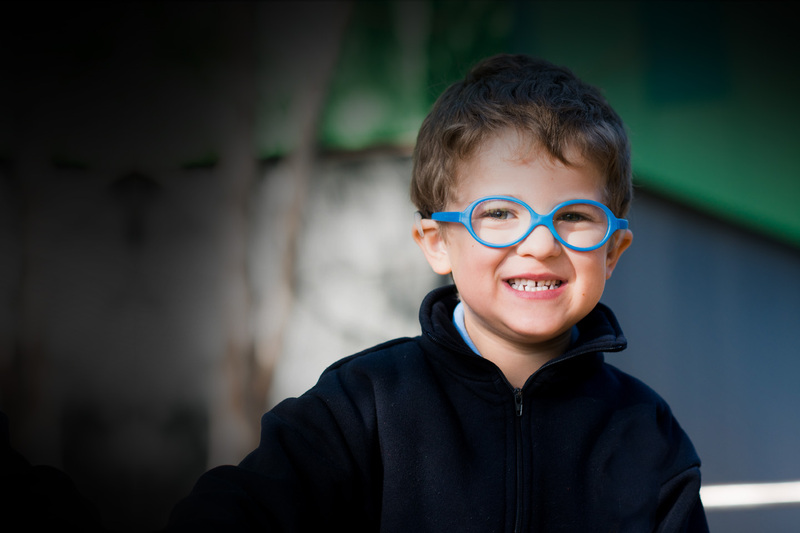 Progress is being made faster than ever before and at CERA we are very hopeful of finding a treatment for Harry, Louis and others with inherited eye diseases. "We are very excited about where our research can take us and help us provide hope to those who experience vision loss" says A/Prof Pebay. The support of people like you is essential to ensure this fantastic work continues.